Key control allows fleet managers surety—with a fully auditable key control system, a clear spotlight is put on vehicle usage. If a vehicle is returned in a different condition than expected—damaged, defaced, or with higher mileage than expected, managers and administrators can easily access automated records that display when the key to that vehicle was removed, by whom, and when it was returned. With pre-programmed rules on a key control system, managers can be alerted immediately to keys that have been returned late, to the wrong location, or by the wrong person. This allows the creation of an auditable trail for every key to your fleet—a powerful tool against unauthorized vehicle usage. 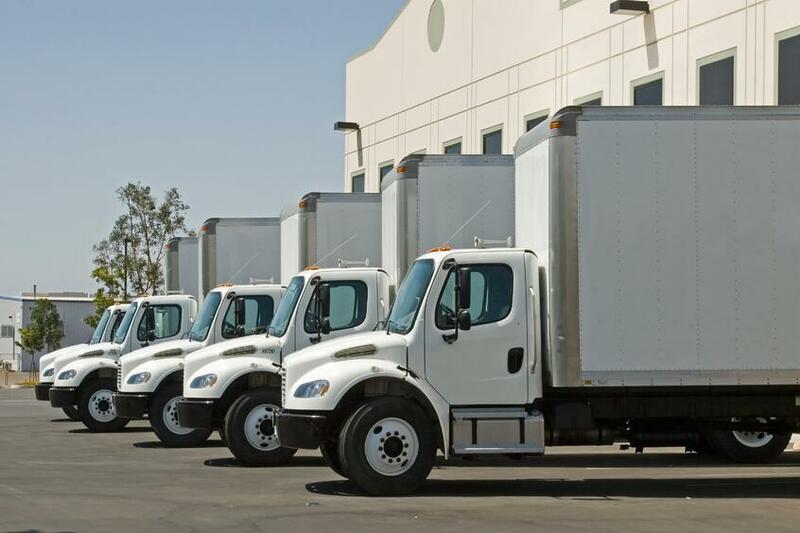 As a fleet manager, your biggest assets are constantly shifting location. Tracking which vehicles are in use, when they’re returned, and where is a daunting task—one that is made simple and organized with key control. Tracking every key in your system is centralized, accessible, and always up to date, allowing you consistent and reliable knowledge of which of your vehicles are in use and where they have been returned following usage. With networked key control, a key can be replaced at any key cabinet in the system, and an authorized user who wants to know where that key is can find out by accessing the system. With this knowledge, managers and administrators can be constantly sure that a vehicle is where they were told it would be, even if their vehicles are located across a system of lots. Lost and missing keys represent one of the biggest financial threats to any fleet manager. Rekeying is expensive, especially with modern electronic key fobs, and a lost key presents an obvious security and liability risk in the time before rekeying can occur. By attaching your keys to a system key fob that is locked in an automated cabinet when not in use, the risk of loss or unauthorized removal of keys is dramatically lowered. Key cabinets are equipped with alarms that alert management if attempts are made to steal a key, to breach the cabinet, or if the door is left open for longer than a user-selected interval. Automated key control helps prevent the loss of keys—and vehicles—on your fleet. With a fleet of multiple vehicles across several lots, being taken out at different times by different drivers and returned in different locations, getting an accurate view of the usage—and therefore maintenance needs—of each vehicle can be a large ask. Leading key control systems can provide solutions. Key control can provide a notes feature that lets users input relevant information attached to a specific key, allowing drivers to make note of any issues with a vehicle in an easily accessible and organized system that matches note to vehicle by associating it with its own key. Fleet managers have many keys to manage, and those keys are the foundation of a working fleet. Ensuring that you consistently know the location of those keys, that they haven’t been stolen or tampered with, and that they’re only being used by authorized users is essential to maintaining and optimizing your fleet and its usage. Key control can solve those problems and more by creating an auditable system with alerts and notes that makes it simple and secure to organize every key in your system.